Studying at Nottingham Business School has been a really enjoyable experience, made even better by a fantastic, convenient city location. 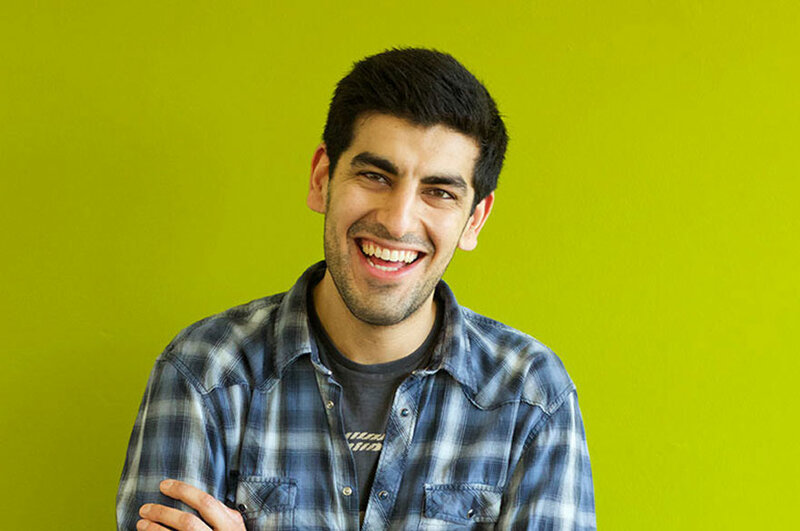 "I chose Nottingham Business School because of their good reputation in terms of graduate prospects compared to other top universities. Links with various companies was also important especially when applying for placements. The Schools reputation in terms of graduate prospects compared to other top universities is great, and their approach to completing a degree via placements and work-based modules really impressed me. The School has strong links with organisations such as the Institute of Directors and the Prince's Trust, which also provides valuable opportunities which students are able to benefit from and make the most of. "I saw the Management Studies course as a great opportunity as it enabled me to complete a placement and degree, all within three years. During the course I really enjoyed the modules, which were completed during the placement year. These provided the opportunity to find and aim to solve a work-based issue. 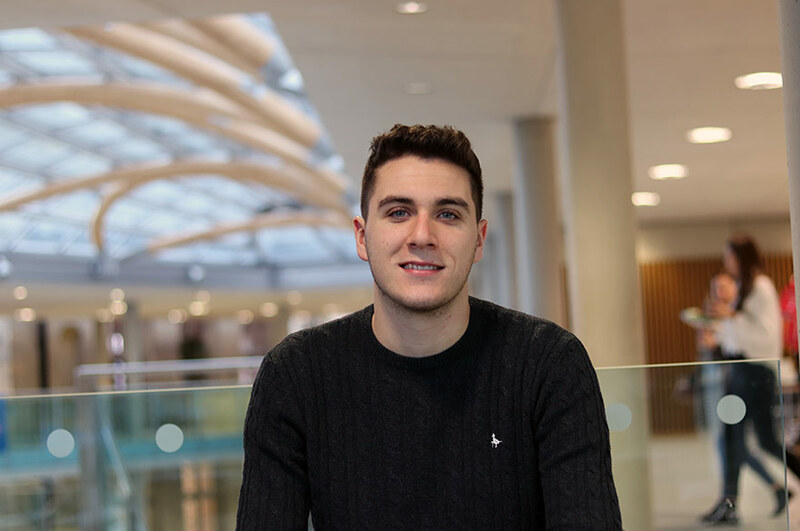 "Being on the Management Studies course also helped me secure an extremely valuable placement with National Grid Plc, by providing valuable advice and guidance in terms of CV’s, Interviews and Assessment Centres. "Through this I was also able to secure sponsorship for my final year of university from my placement company (National Grid Plc) and consequently a place on their ‘Times Top 100 Graduate Scheme’. 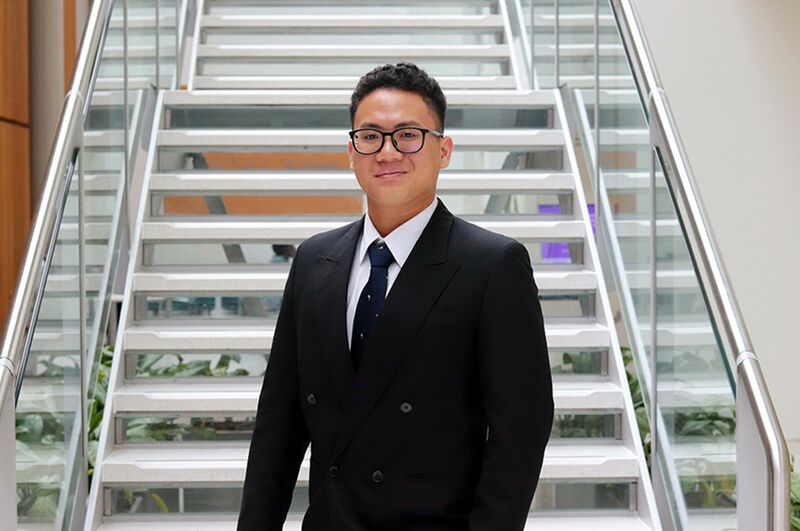 For me, studying Management Studies, especially during the placement year, has enabled key skills to be implemented and developed alongside work based modules."